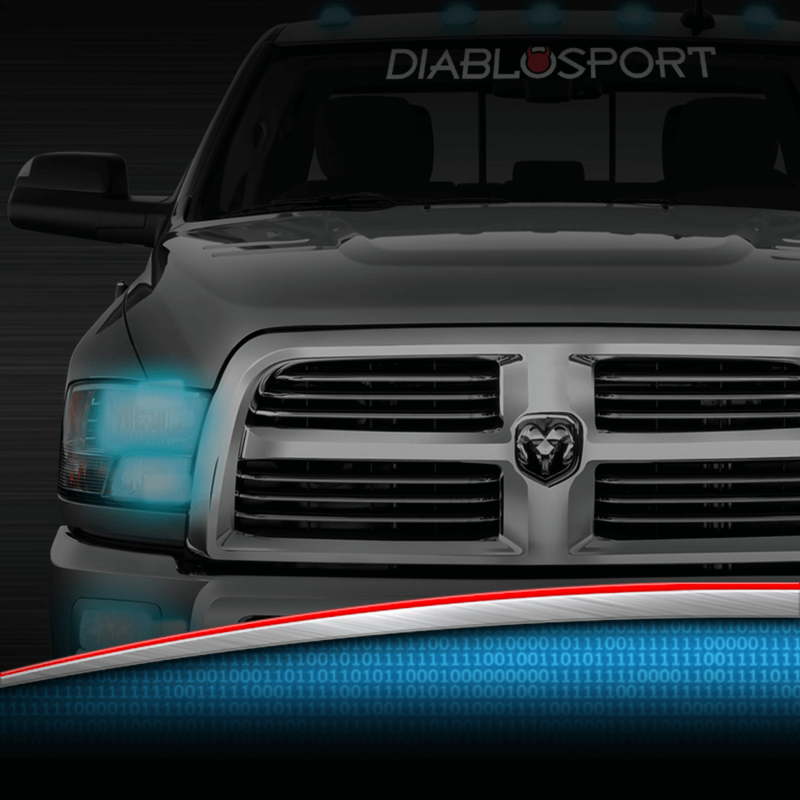 Diablo has been the go-to tuning solution for Chrysler, Dodge, and Ram vehicles for years so it’s no surprise that we continually are first to market and more importantly, best to market. With that in mind we brought back the Predator 2 to give you the best features at the best price in a product you can trust! For 10 years, the Predator was known as one of the most rock solid performance tuners ever made, and now it is back with a vengeance! 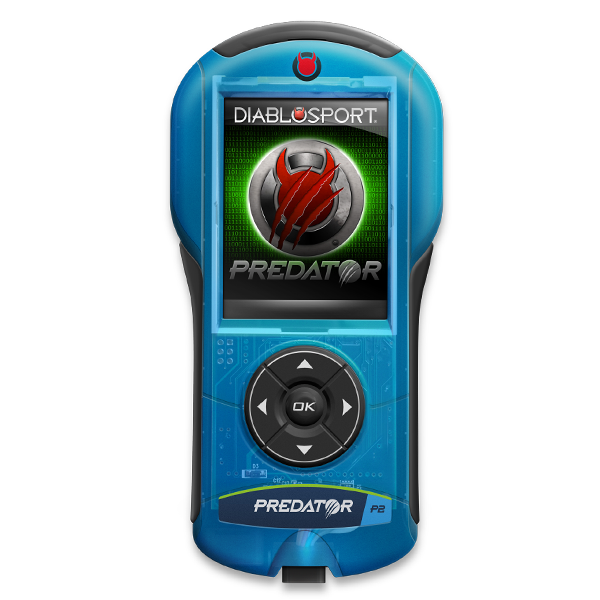 The Predator 2 Platinum comes pre-loaded with powerful tuning and also features custom tuning capability via DiabloSport’s nationwide network of CMR custom tuners. 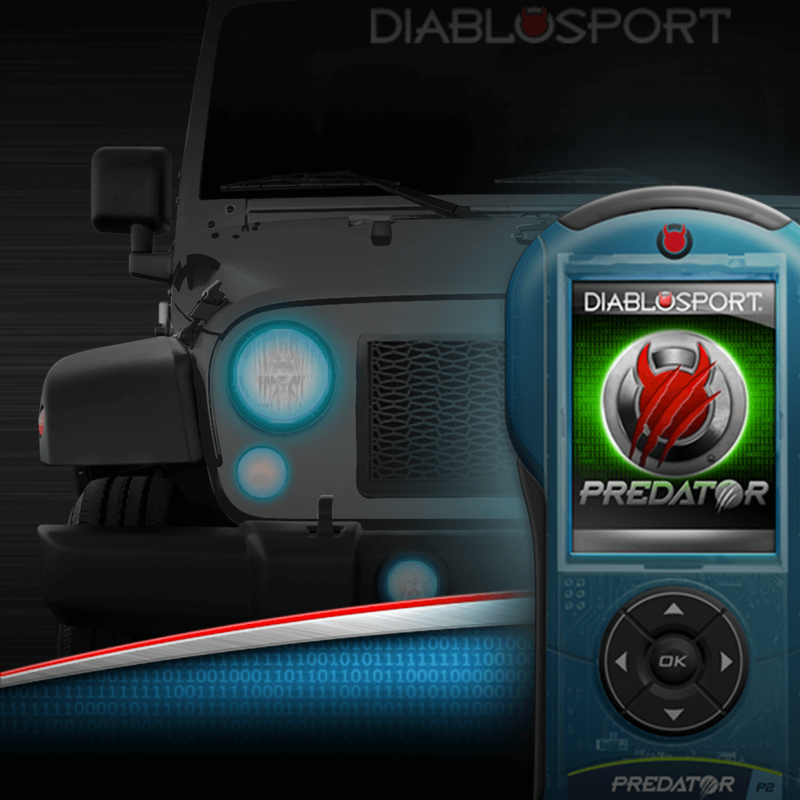 The P2 Platinum has you covered if you keep your vehicle stock or decide to go crazy with mods. 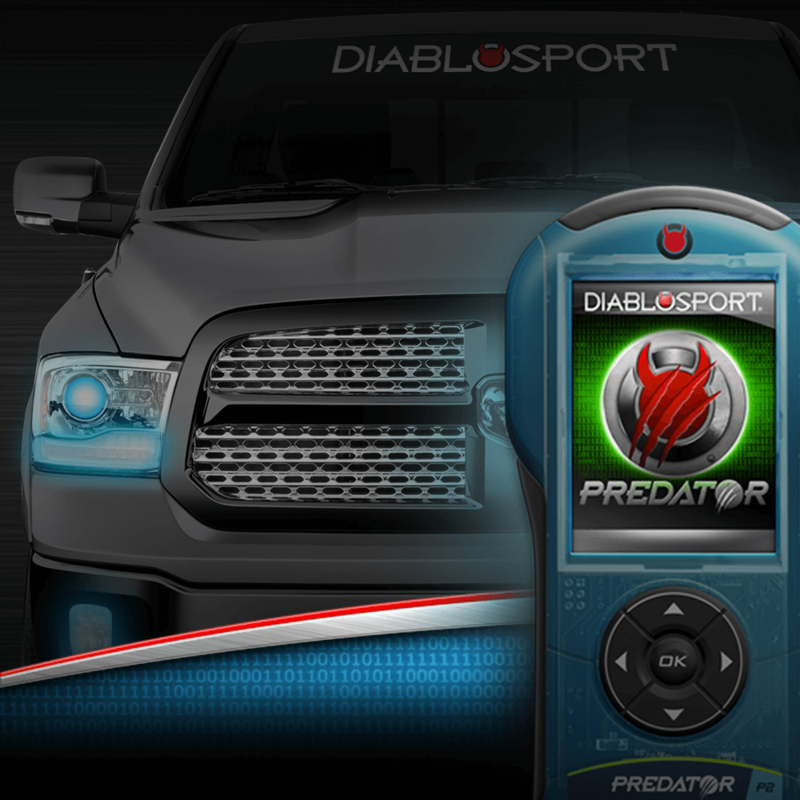 Equip your ride with Power You Can Feel from DiabloSport with the Predator 2 Platinum. 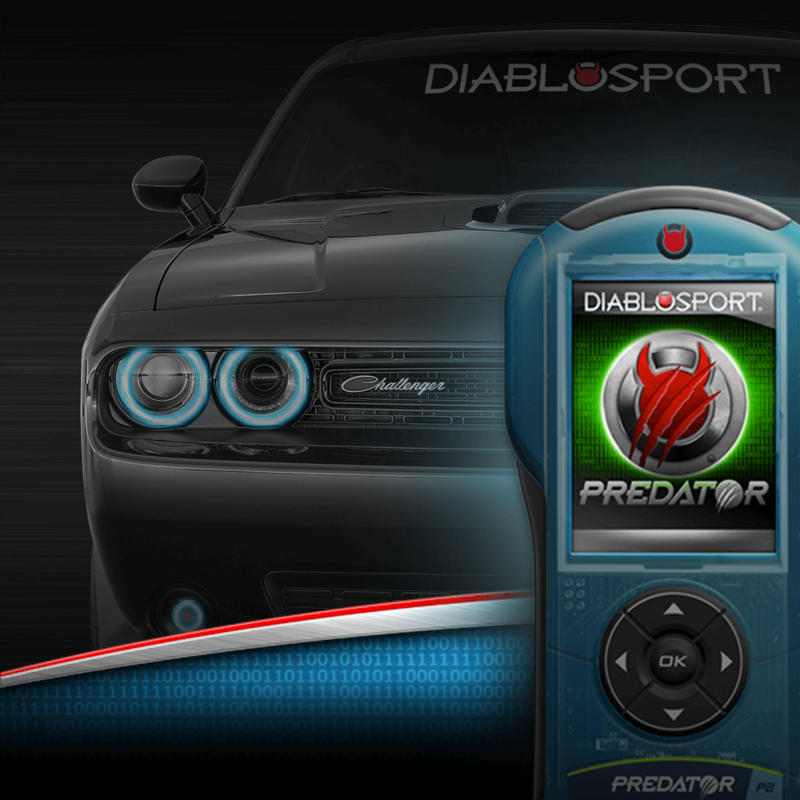 Warning—2015-2017 Chrysler/Dodge/Jeep vehicles require a DiabloSport modified PCM be installed prior to tuning.